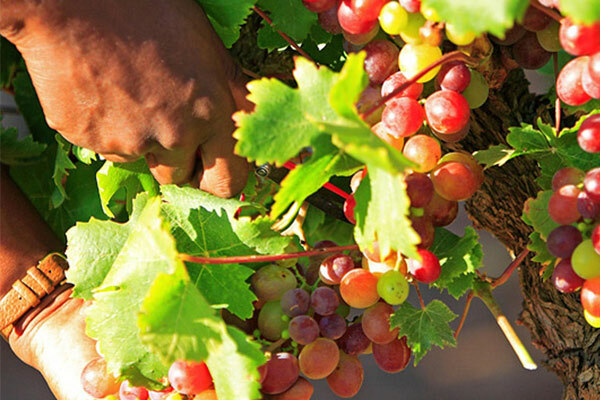 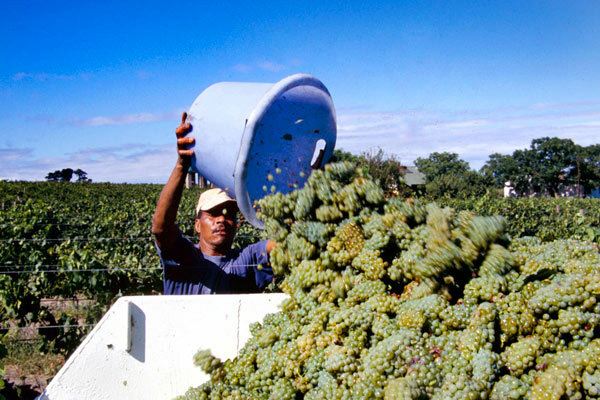 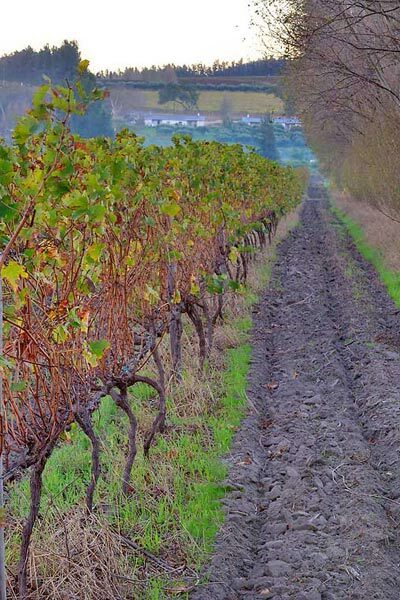 South Africa is recognized as one of the world’s top wine producers, even claiming its own unique varietal, Pinotage. 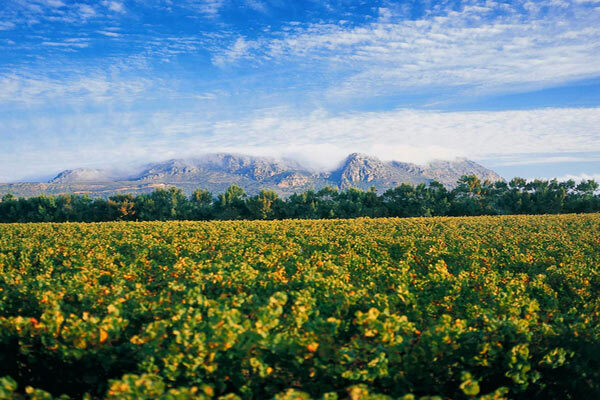 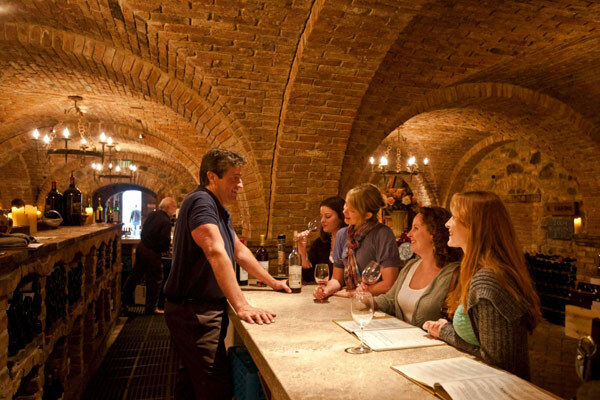 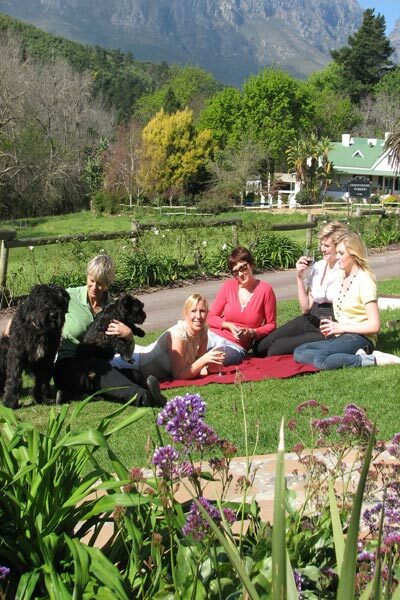 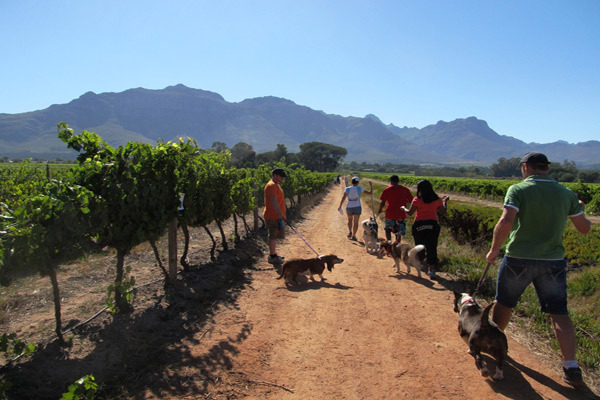 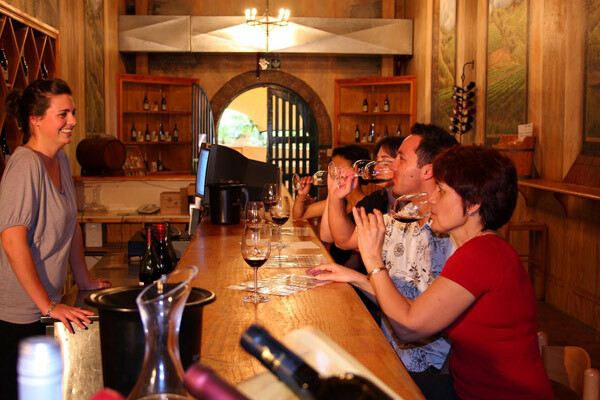 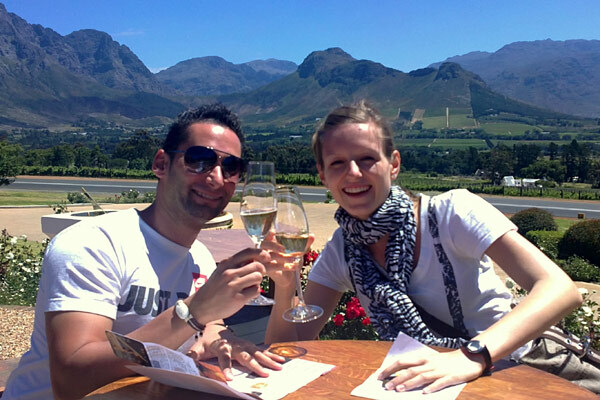 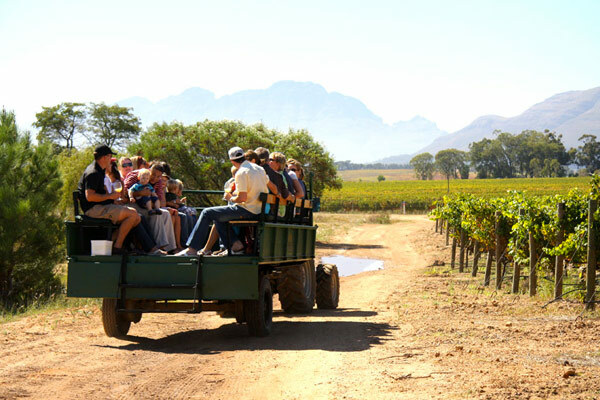 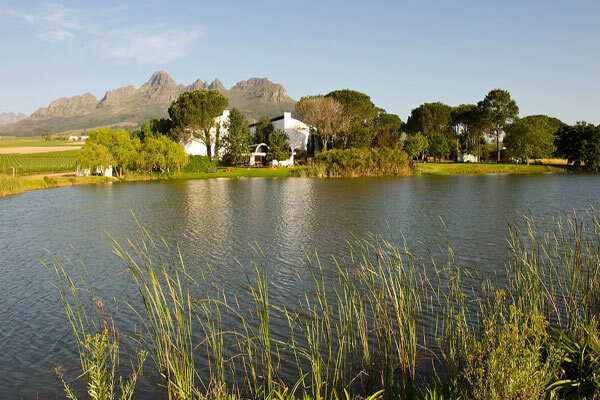 Set amid spectacular valleys and majestic mountains, the country’s winelands are a short drive from Cape Town, offering a number of extraordinary experiences, from personal cellar tours, to superb accommodations to exceptional wine auctions. 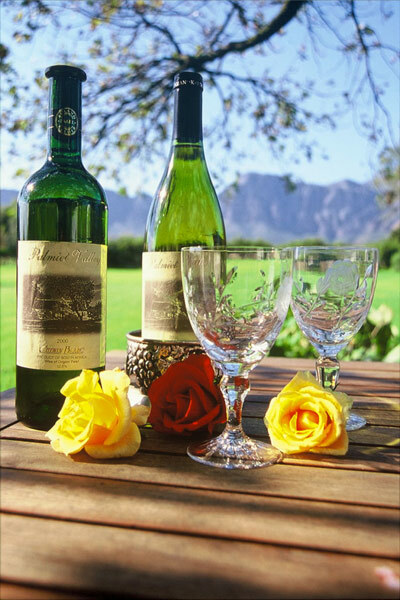 Let us know if you would like us to organise a special tasting tours to some of the countries most exclusive wine estates.